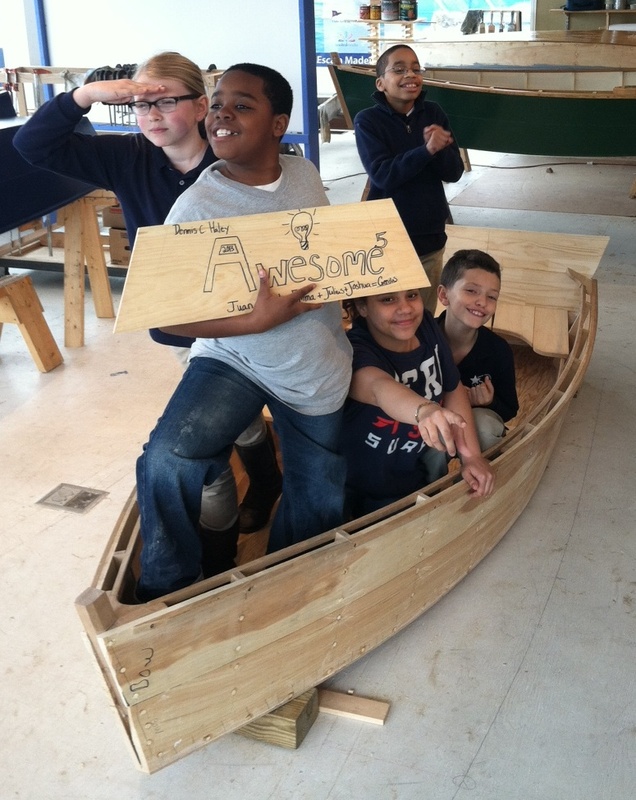 For the past 10 years, Community Boat Building (CBB) has been providing experiential learning opportunities for students at underperforming schools in the Boston Public School (BPS) system. 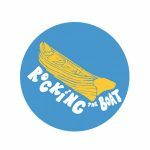 Their core boat building program is a proven model that uses boat building and the Boston waterfront to excite 4th and 5th graders around hands-on learning that reinforces the importance of science, technology, engineering and math (STEM). CBB operates under the principle that success in the classroom is greatly enhanced by the student seeing and engaging in the real world application of their education. 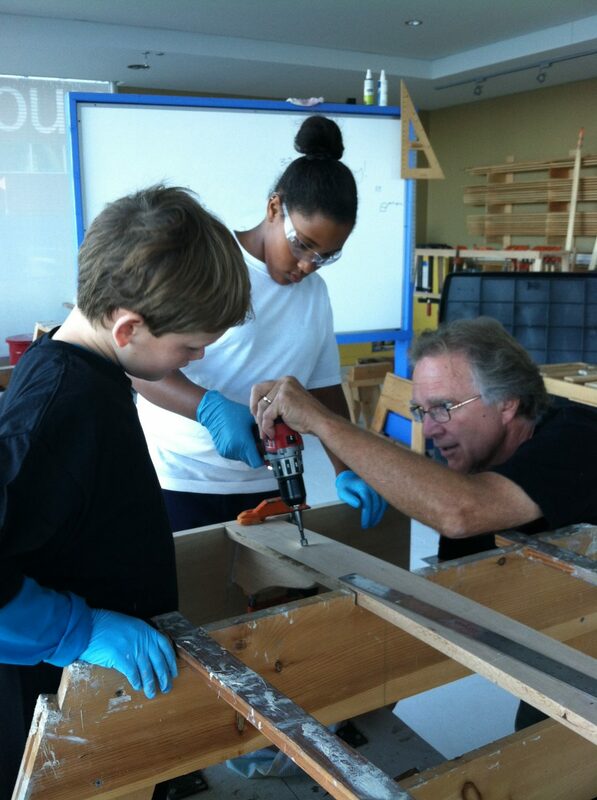 Their partnership with BPS schools and teachers has been a great success to date. As their program expands they are digging deeper into this partnership and offering students opportunities to use the boats they have built to engage in marine science research. The first step in their new marine science initiative was to partner with Northeastern University and conduct water quality research in Fort Point Channel. 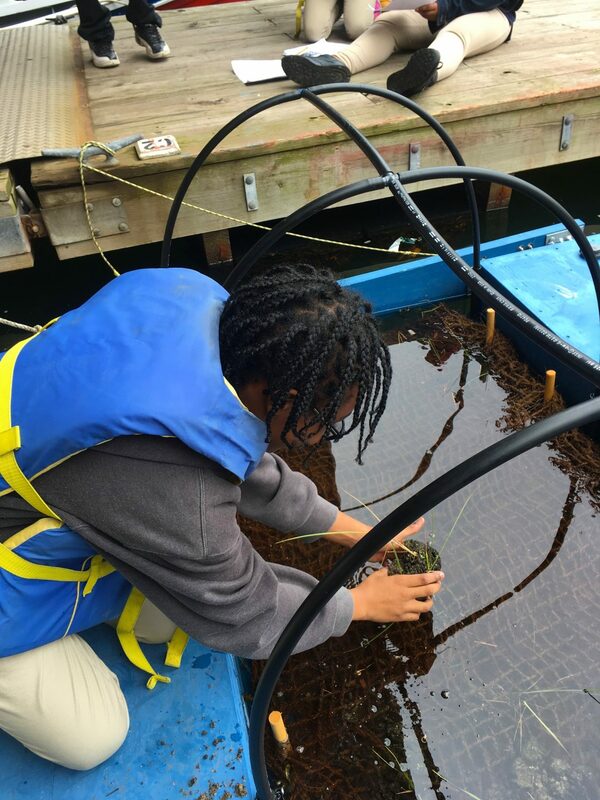 After a successful first year of marine science programming, they are continuing to expand their curriculum. 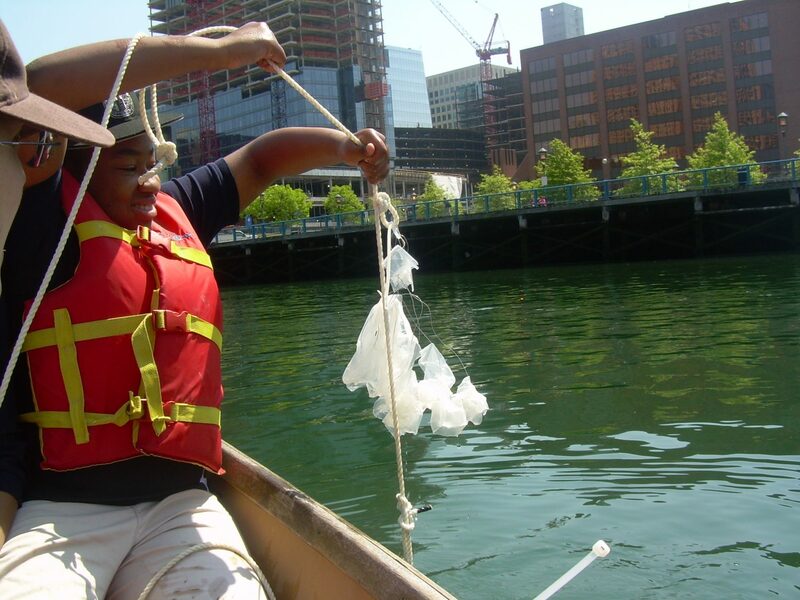 Water Quality Testing Expansion – Working with Northeastern University, students will take water samples from Fort Point Channel and analyze them in the field. They will be measuring temperature, salinity, turbidity, pH and tide cycles. Students will be surveying for native and invasive species. Floating Salt Marsh – Floating wetlands or salt marshes are a new technology that some cities are exploring as a means to provide the water quality benefits of wetlands to areas where space is incredibly limited. 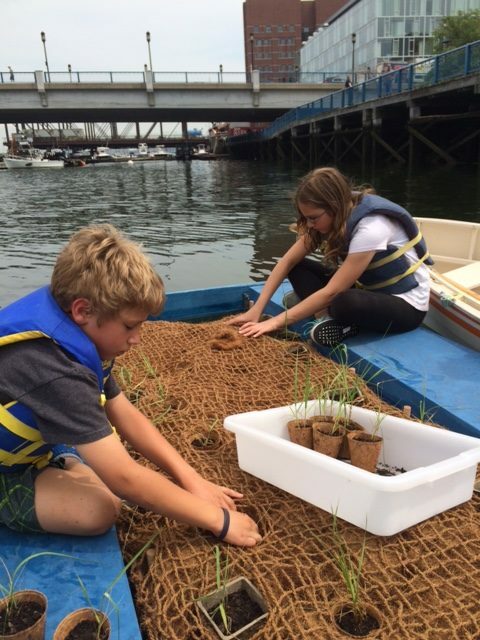 Students will help create a floating salt marsh by planting indigenous marsh grass on a floating platform suspended between two pontoons. Once the grass is planted, the students will nurture and measure its growth and learn about the importance of salt marshes as they relate to coastal erosion, wildlife nurseries, carbon sequestration and sea level change. 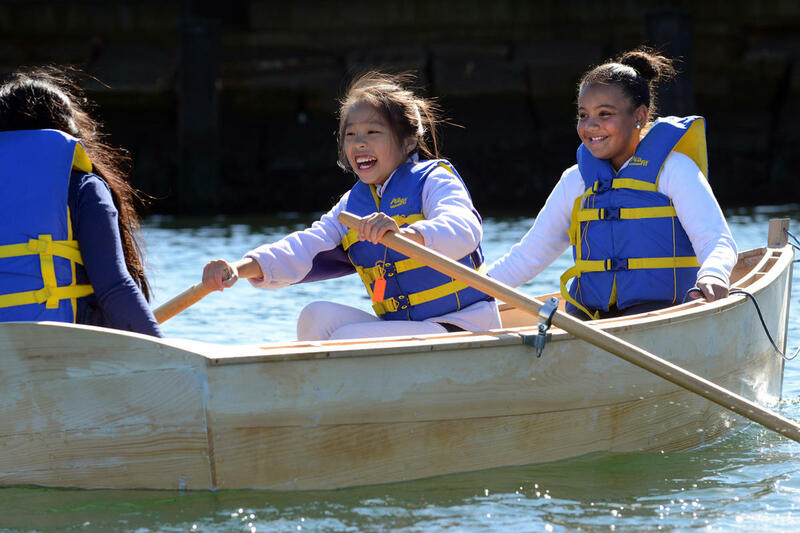 Founded in 2007, Community Boat Building’s (CBB) mission is to bring real-world experience and academic skills together to stimulate an excitement for learning among low-income students in Boston Public Schools through boat building and coastal experiences. 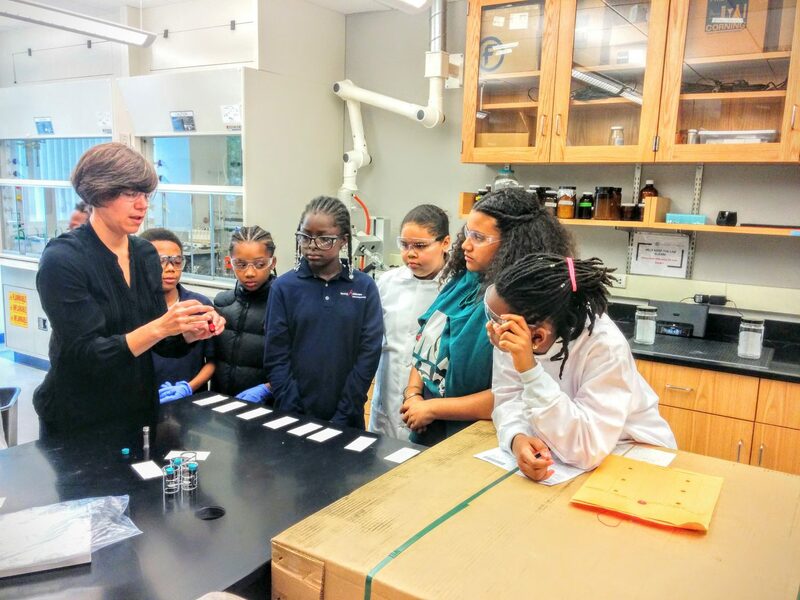 CBB currently introduces 200 fourth and fifth graders to the accessibility and wonders of Boston Harbor, its islands, rivers, and history, while developing spatial thinking skills and reinforcing core academic subjects – math, geometry, science, social studies, and literacy. For most of their students, CBB is the first contact with the waterfront and the first time on or in the water, in spite of living in close proximity to Boston Harbor. 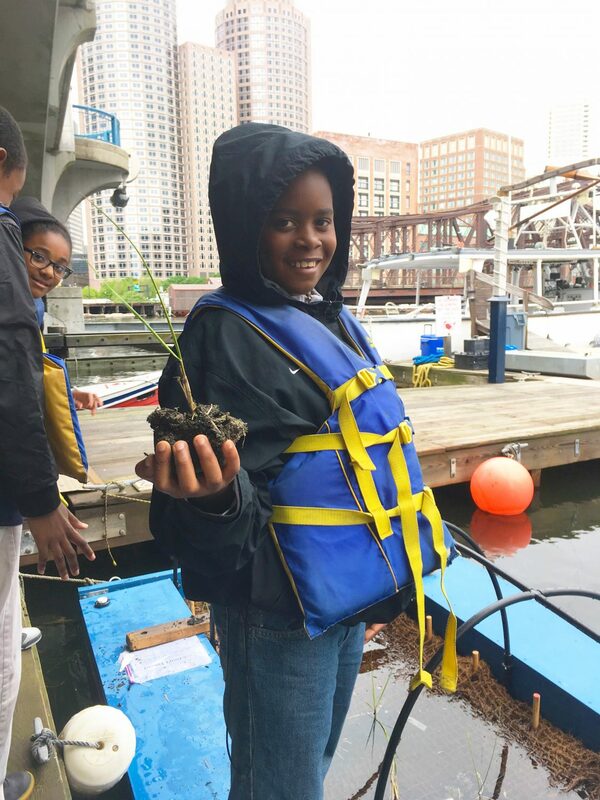 By taking students out of their classroom and offering them opportunities to engage in hands-on learning on Boston’s waterfront, their world becomes bigger and their learning comes alive.